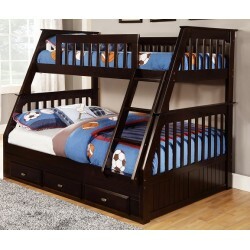 "BUNK BED AND FUTON SUPERSTORE!" 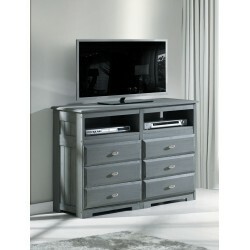 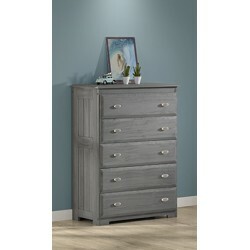 Graywash Sagebrush Murphy Cabinet Bed - ADD TO CART FOR SPECIAL PRICING! FREE FLORIDA DELIVERY!WE HAVE THE BEST PRICE ANYWHERE! 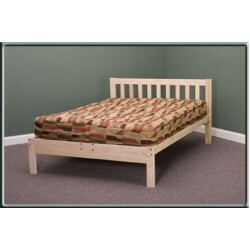 "CLICK ON THIS VIDEO TO SEE THE OPERATION OF THE MURPHY BED!" 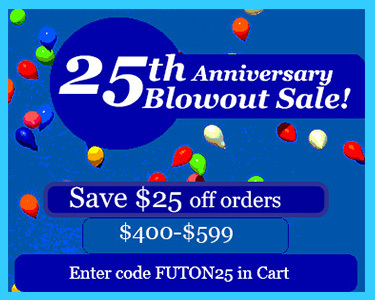 "..
WE DELIVER FLORIDA! 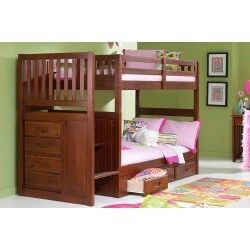 The Twin-Twin Ranch Bunk Bed is constructed out of 100% plantation grown Elliotis pine and uses sturdy metal to..
WE DELIVER FLORIDA! 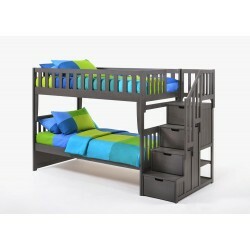 The Espresso Twin-Full Bunk Bed is constructed out of 100% plantation grown Elliotis pine and uses sturdy metal..
WE DELIVER FLORIDA! 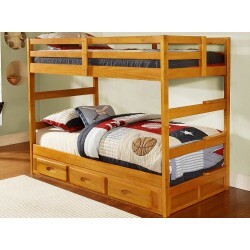 The Espresso Twin-Twin Bunk Bed is constructed out of 100% plantation grown Elliotis pine and uses sturdy metal to me.. 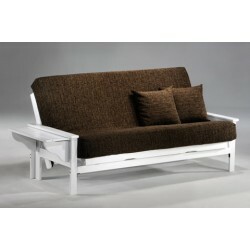 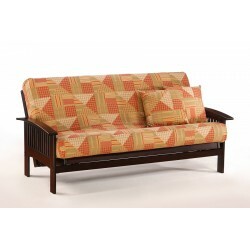 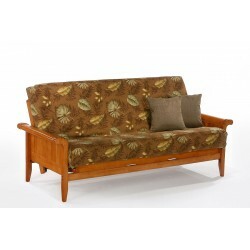 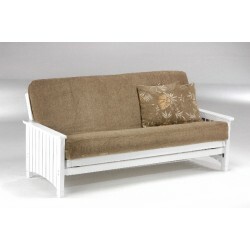 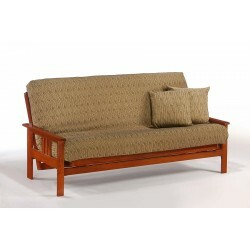 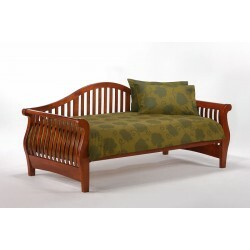 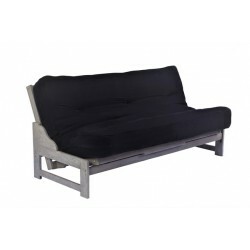 The Venice Futon Frame is manufactured using solid hardwoods utilizing a premium multi-step stain and lacquer process to create a superior f..
WE DELIVER FLORIDA! 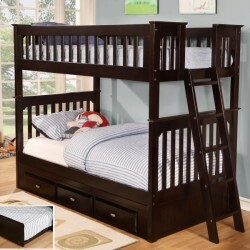 The Mission Staircase Twin-Twin Bunk Bed is constructed out of 100% plantation grown Elliotis pine and uses stu..
WE DELIVER FLORIDA! 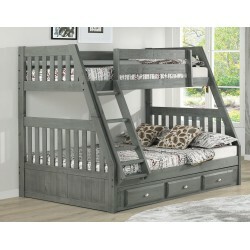 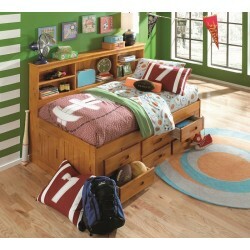 The Mission Staircase Twin-Full Bunk Bed is constructed out of 100% plantation grown Elliotis pine and uses sturdy me.. 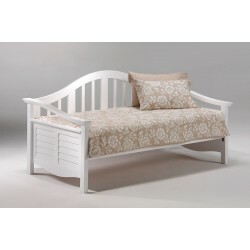 The Winston Futon Frame is manufactured using solid hardwoods utilizing a premium multi-step stain and lacquer process to create a superior ..
WE DELIVER FLORIDA!The White Full Bookcase Daybed is constructed out of 100% plantation grown Elliotis pine and uses sturdy metal to metal c.. 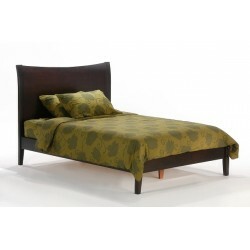 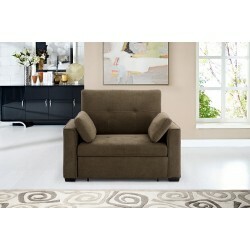 The Nutmeg Bed is a great choice for the contemporary room. 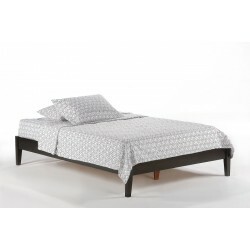 Its flared legs and curved-slat styling is a current classic.The Nutmeg Platform..
A sturdy design featuring four rails running the length of the bed (except twin size). 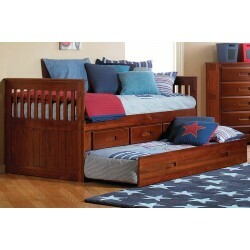 With easy to assemble decks and slats that lock into .. 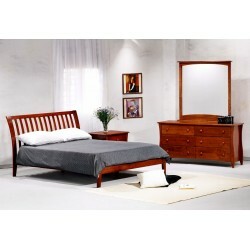 The Chestnut Platform Bed features a stylish and functional design! 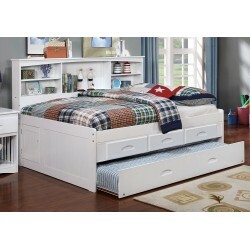 A 3 drawer under bed storage unit or twin trundle ca..
WE DELIVER FLORIDA!The Peppermint Twin-Twin Staircase Bunk Bed gives you all the comfort, style and quality you expect in a solid hardwood c..